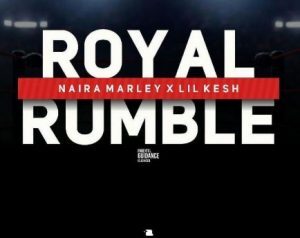 Naira Marley – Royal Rumble ft. Lil Kesh. Naira Marley comes through with his first effort for 2019 and this lovely piece of new music is titled “Royal Rumble”. On this lovely single, he teams up with the talented Lil Kesh and they make this one interesting. Without much ado, get the brand new audio below and enjoy.